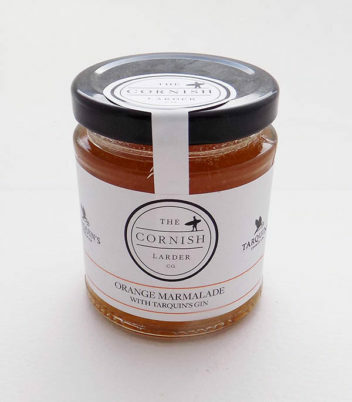 A great way to kick start your day on top of a thick slice of buttery toast! Prepared in small batches with the oranges being cut by hand. to produce a very unique flavoursome marmalade. Other ingredients are sugar, lemons and juniper berries.